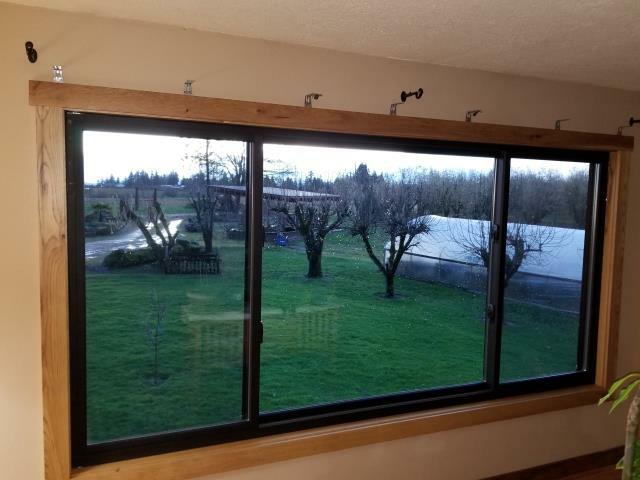 We installed 5 replacement windows for this sweet house in Newberg! 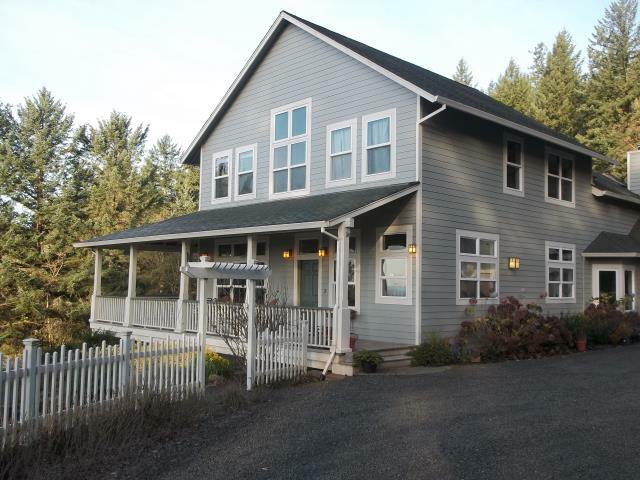 We replaced 12 windows for this lovely home! 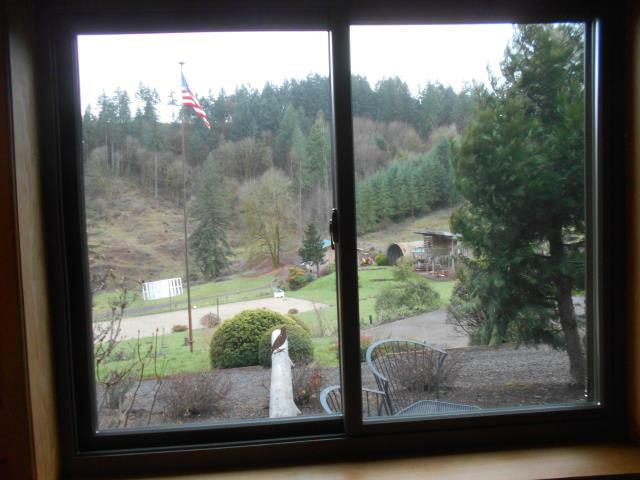 Our professional installers replaced 5 windows in this lovely home! 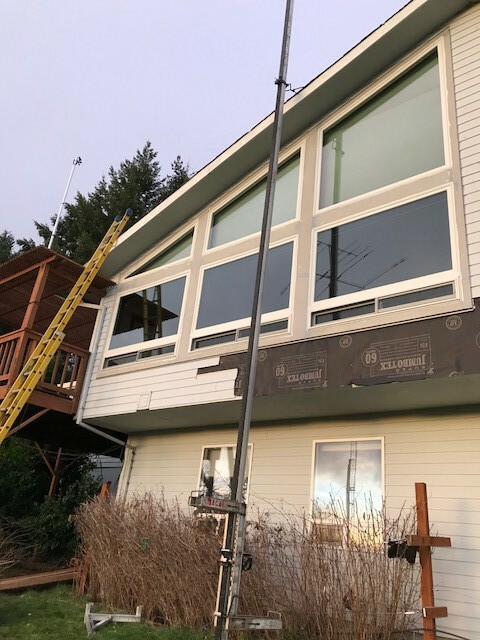 Our professional install team completed this wonderful 21 window replacement project for this home in Newberg!